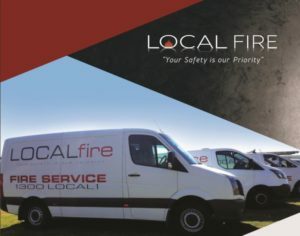 The important role that fire wardens play in ensuring your business is prepared for a fire emergency should not be underestimated. Along with your emergency plan, fire wardens are an important risk control measure to ensure that your workplace is prepared should an emergency situation, potentially a fire, occur. Hence, businesses are advised to choose their fire wardens carefully. If the fire alarm is sounded, fire wardens have a duty to assist in the safe evacuation of workers and visitors from your workplace immediately, and to ensure that their designated area has been cleared. Fire wardens should be provided with full authority to conduct an evacuation and your workers should know that the warden has this authority. The fire warden should also check on a regular basis that fire exits are clear at all times.